It may not have the svelte lines of the E-Type of old, but this new Jaguar F-Type is definitely easy on the eyes! Plus... reading this review I'm blown away by the fact that this model is powered by a turbocharged 2-liter 4-cylinder that has some amazing technology built-in - check out the review for all the engine-y details! 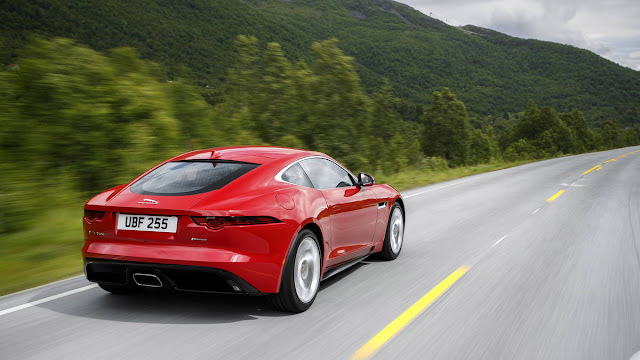 In this space - high-end luxury sport coupes - the cars sometimes tend to blend together, style-wise, making it difficult to tell them apart, from distance. 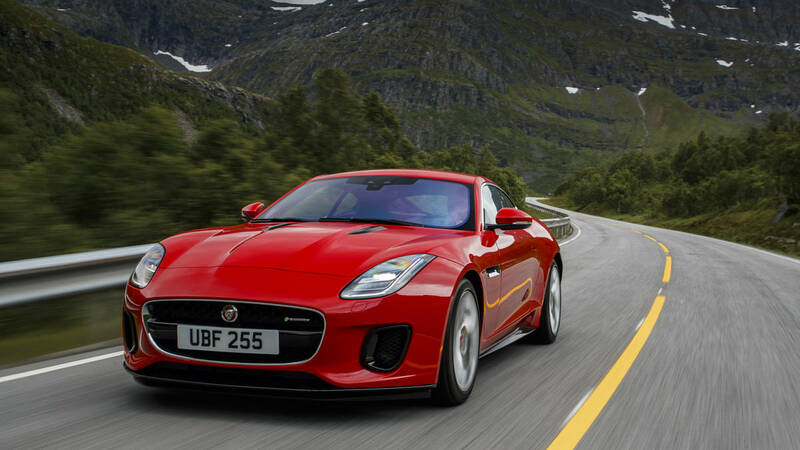 But the F-Type has some really nice styling cues that make it distinctly Jaguar. And it looks damned good moving - or at rest! Check out the full review and more gorgeous photos at AutoWeek!